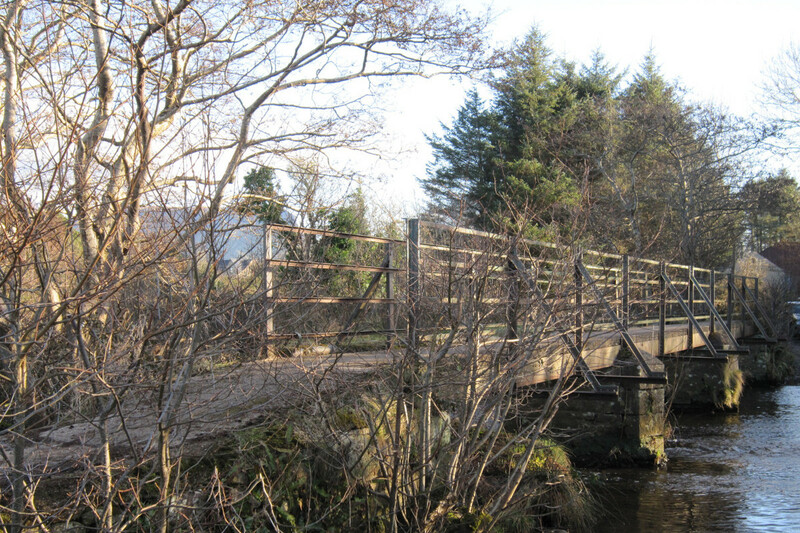 This route takes the walker from Grange village to Rinroe and the coastal path beyond. It provides wonderful views of the surrounding landscape including Benbulbin, Donegal Bay and Slieve League in Co. Donegal. 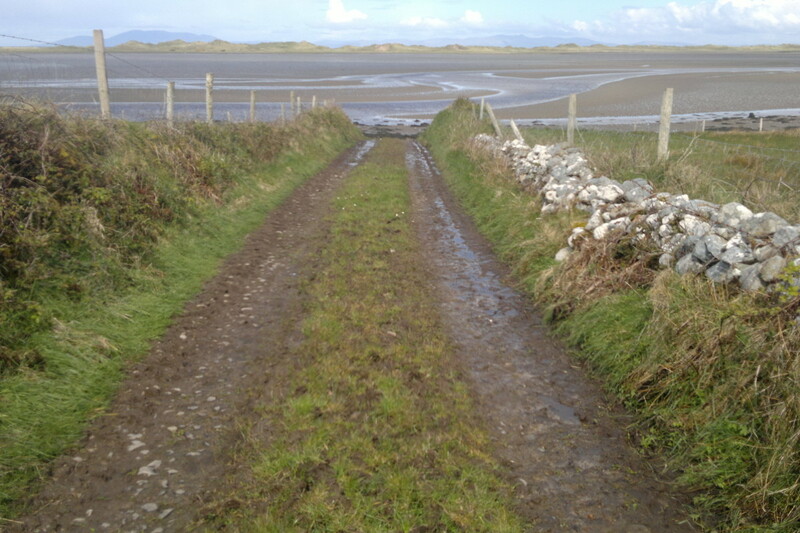 Rinroe comprises two staggered loops on extremely quiet cul-de-sac roads which access the coast, known in Ireland as “boreens” or little roads. From the trail head, located in the car park adjacent to the village green, cross the road and take the left between Lang’s pub and the parish hall. Upon leaving the village take the first right turn toward Newgrange, a small settlement of 5 houses. 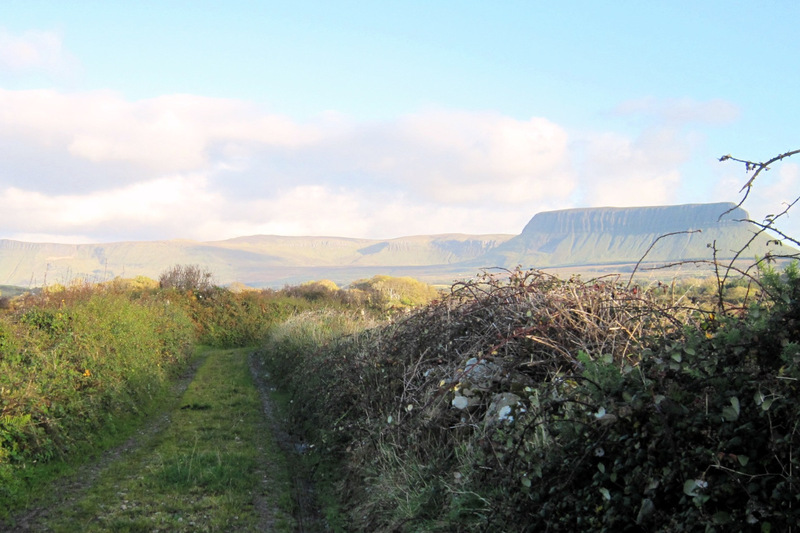 The sea shore is now visible as you pass through the deserted village of Lowerwood; keep an eye out for Classiebawn Castle in Mullaghmore which adorns the skyline as you look toward the north. 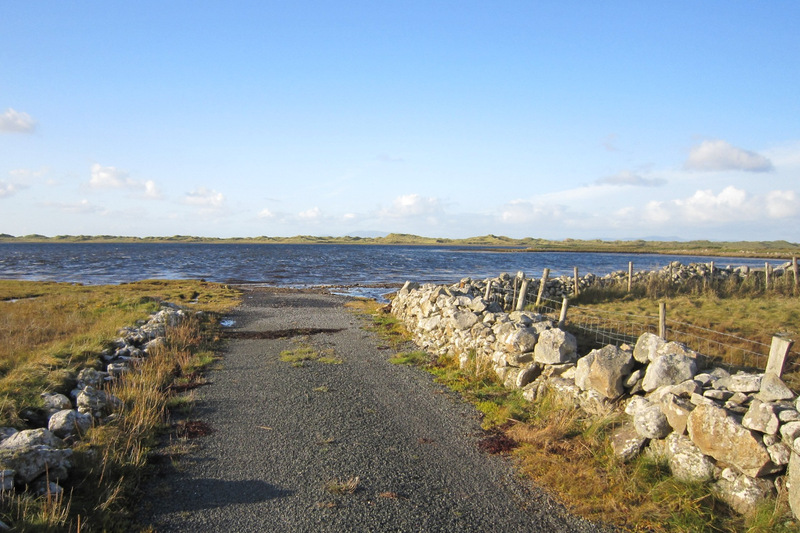 Turn left (west) along the shore, as you walk, the sand dunes at Streedagh is visible across the bay. 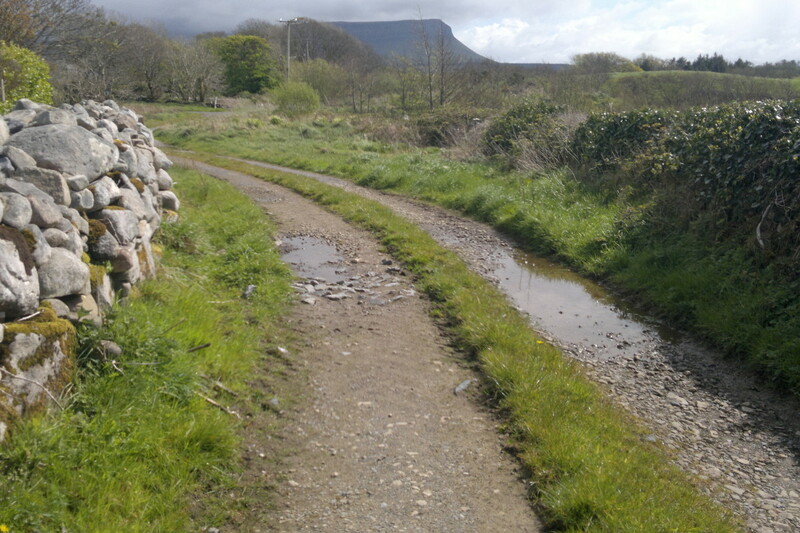 Take the first boreen or laneway as a shortcut back to the village otherwise continue along the shore to the second lane to complete the full walk. Continue along the lane to Rinroe a unique clachan type settlement and finally follow the route back to Grange village. Rinroe overlooks the dunes of Streedagh point where three ships belonging to the Spanish Armada were wrecked in 1588. The armada was amassed to attack and if possible wipe out the English navy fleet. However subsequent to the battle of Gravelines the fleet fled north rounding Scotland and Ireland in the hope of returning to Spain. The sailors that landed at Streedagh were massacred by English troops garrisoned in Sligo, however, some survived through a mixture of good fortune and assistance from some of Irish chieftains of the area. De Cuellar’s account of his experience of these events is an extremely significant piece of social history and his epic journey back to his homeland is commemorated to this day as part of the Celtic Fringe Festival, held in Grange each June. The description of this walk refers to “the deserted village of Lowerwood” which is where my great-great grandparents Michael Rooney and Bridget Leonard lived. I’m hoping to find more information or photos of Lowerwood and I was wondering if anyone at Sligo Walks might be able to help.